When you have a plumbing problem in Winder, GA turn to the professionals at T&S Plumbing Services. 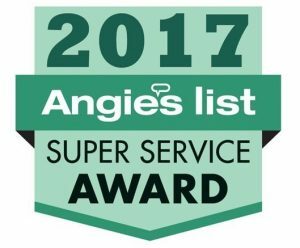 Our knowledgeable plumbers have the expertise to solve even the most difficult issues, and we do it all with friendly, courteous service. 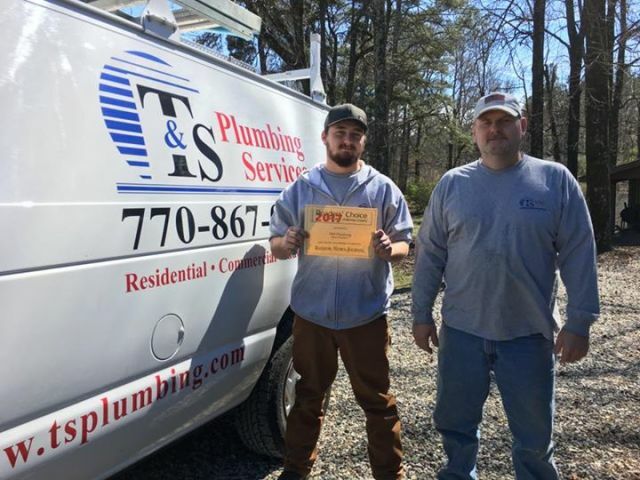 T&S Plumbing Services is locally owned and operated, we’re proud to serve the Winder area. Don’t let leaky pipes cost you. In addition to higher water bills, plumbing problems can lead to rot, mold, and mildew. Repairing rot or using mitigation services for mold and mildew can be expensive and reduce the value of your home and even make you sick. As a plumbing contractor, T&S Plumbing Services can handle a wide variety of commercial plumbing jobs. Large or small, we’ll do it right the first time. If you need repairs, maintenance, or installation services at your business, our highly-trained experts are the ones to call. Plumbing problems don’t arise only during regular business hours. 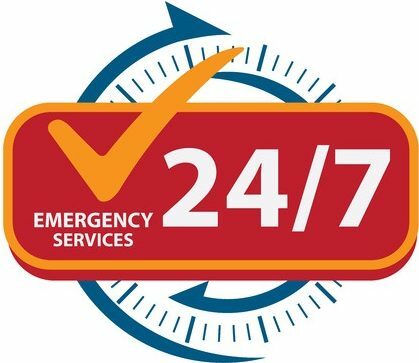 If you find yourself wondering, “where can I find an emergency plumber near me?”, we’re proud to be locally owned and operated and available 24 hours a day to handle plumbing repair no matter when you need help. Call now! If you’ve had a plumbing incident and aren’t happy with the estimate you got, give us a call. 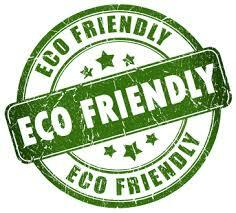 We’ll take a look and give you our opinion at no charge with no obligation. We believe in respecting your home the way you do. Our expert plumbers will solve your problem and work to prevent it from coming back. Plumbing issues can be a nightmare for homeowners and a quick response is often needed. We understand that. That’s why your issues are a priority for us. We’ll do everything in our power to take care of your issue in a timely manner to avoid costly damage and unnecessary inconvenience. You can rest assured knowing that we’ll never perform unnecessary labor or recommend an upgrade you don’t need. We put you first. 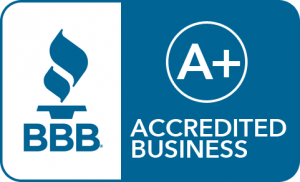 Our business is founded on skilled plumbing and superior customer satisfaction. As the best plumbing company in Winder, GA, we’re here when you need us, so when you need a job done right and at a fair price, contact T&S Plumbing Services. Call us first when your home or business experiences plumbing problems. We provide customized plumbing solutions to meet your specific needs. Whether you need a water line repair, kitchen or bathroom repair, drain cleaning, water heater repairs or any other plumbing-related need, our work is guaranteed to your satisfaction.